We are excited to announce that Bridge to Everywhere will be participating in The City of Los Angeles Department of Cultural Affairs’ new city-wide music presentation and lecture series for 2019, Music x Ideas x Space = Compose LA. Please join us for a very special concert in collaboration with Salastina Music Society, American Composer Forum Los Angeles and Kensington Presents on Monday, February 25, 2019 at The York Manor in Highland Park. 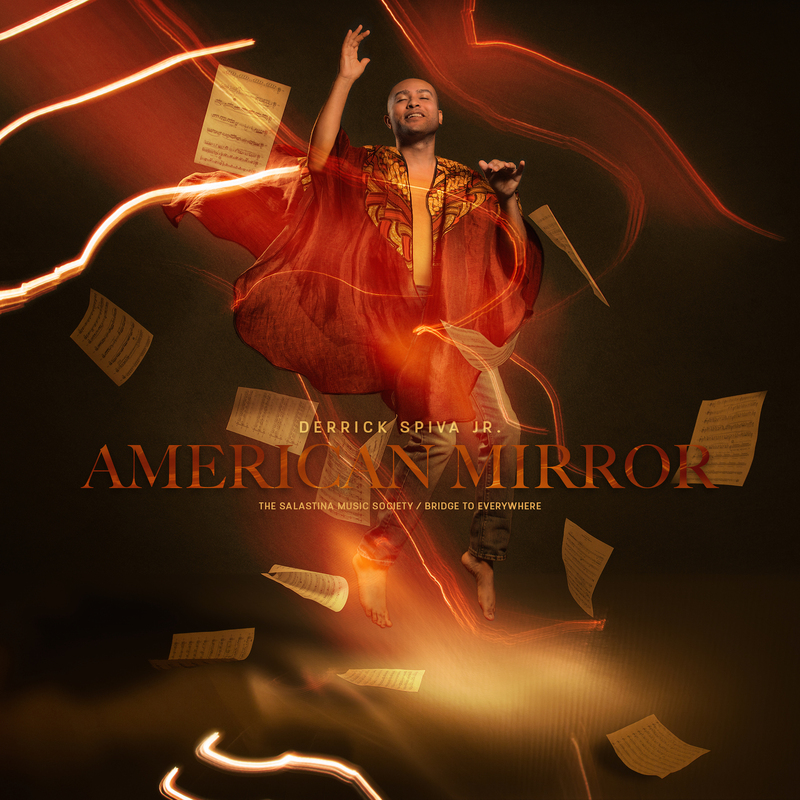 The first part of the program features Salastina performing Derrick Spiva Jr.’s gorgeous and profound American Mirror followed by a discussion with the composer and Katherine In-Young Lee, Assistant Professor of Ethnomusicology at UCLA. The second part of the evening features Bridge to Everywhere performing Spiva’s The Body Overcome in addition to works by Reena Esmail and Juan Pablo Contreras. American Mirror Album Out Now!